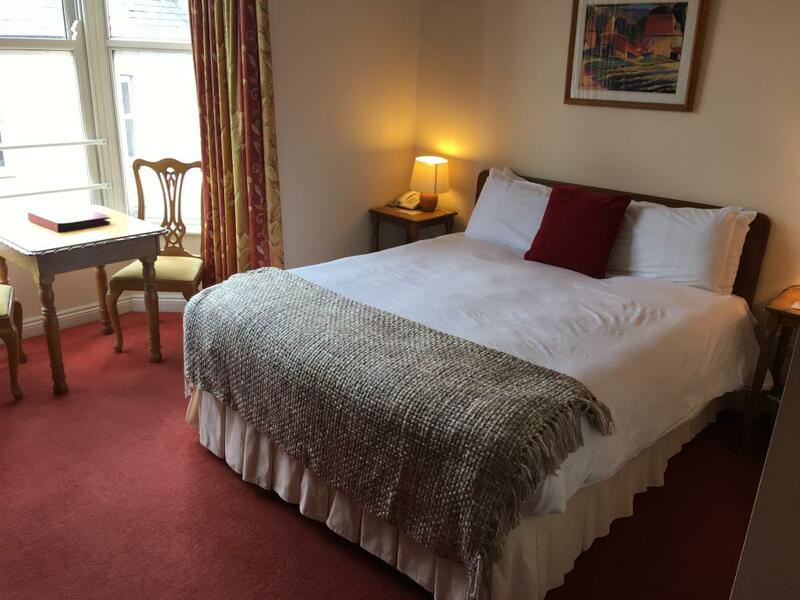 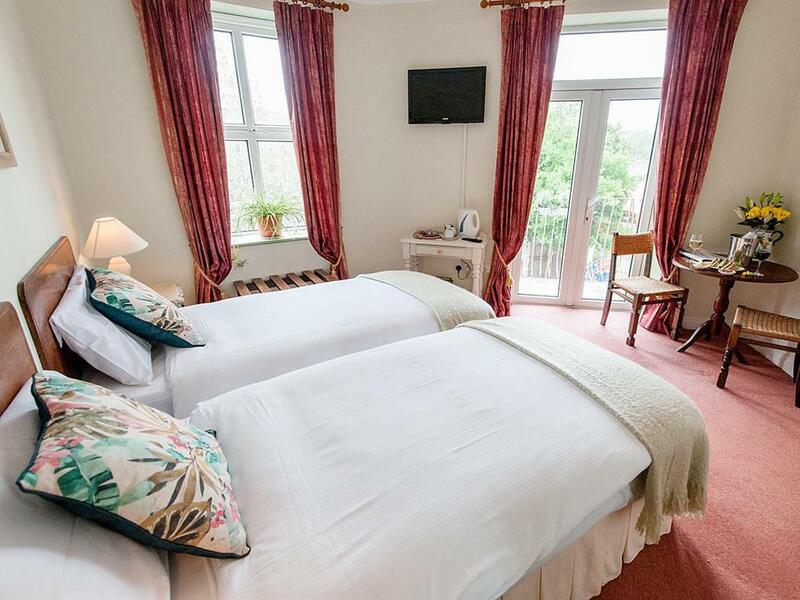 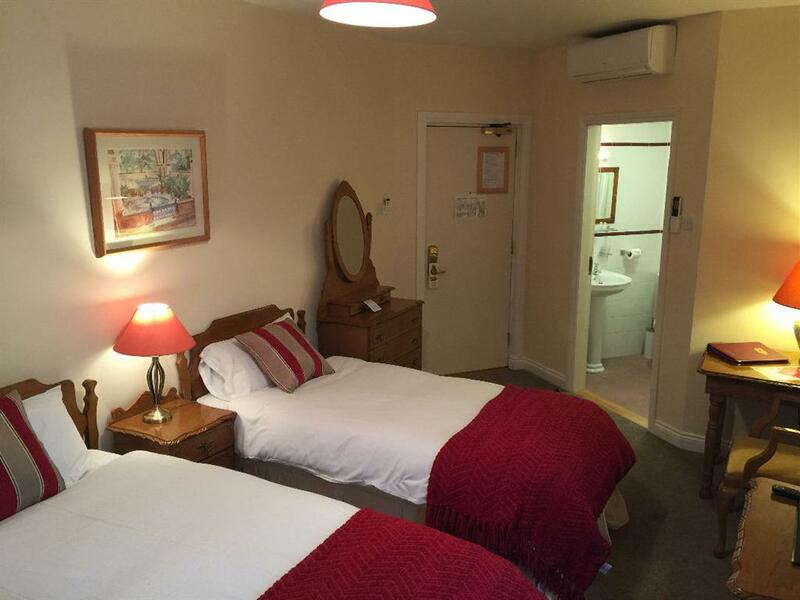 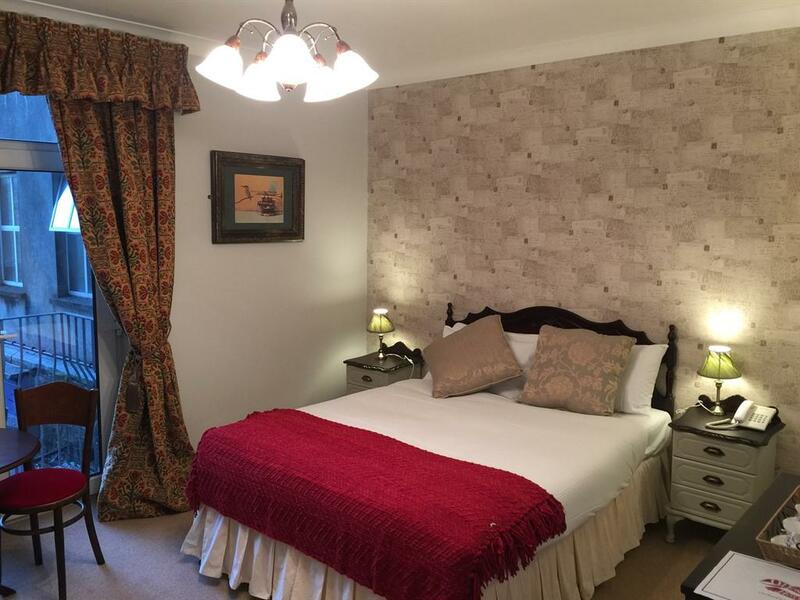 All Double rooms are ensuite, With flat screen tv, Ironing board with Iron, Air Conditioning and Tea and Coffee making Facilities. 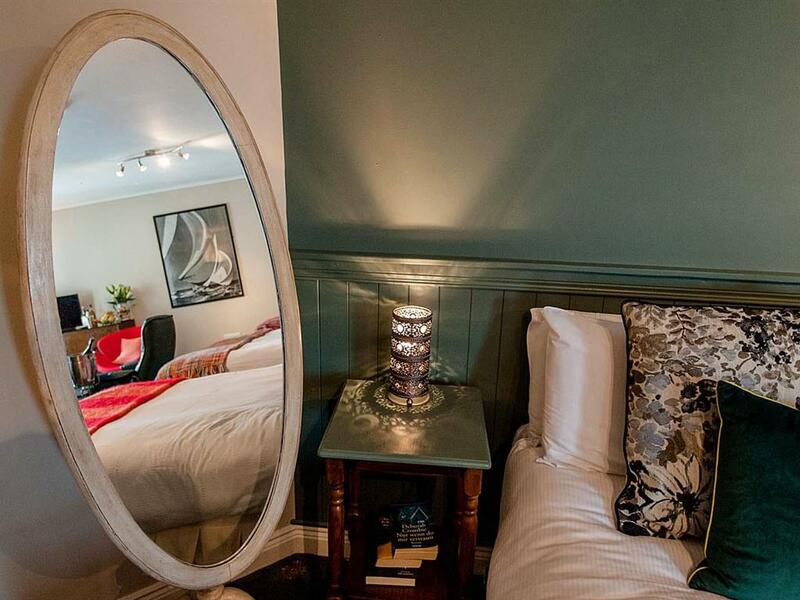 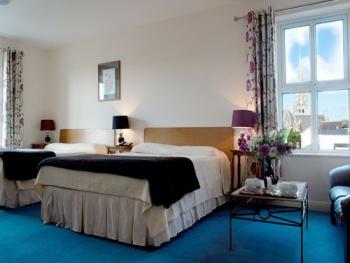 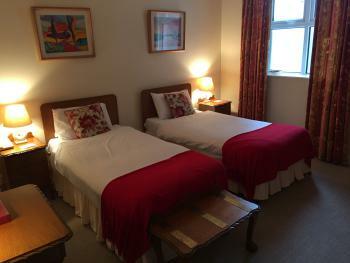 Double Rooms are situated on our First and Second Floors. All Twin Rooms have ensuite bathroom, 2 Single Beds, Iron, Ironing Board, Flat Screen TV and Tea and Coffee making facilities. 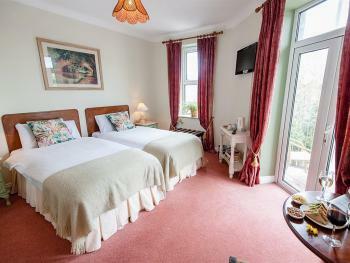 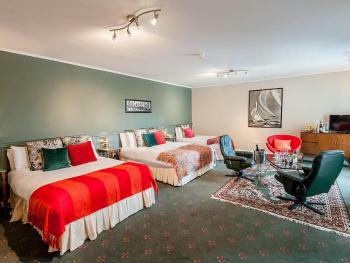 Large Family room consists of 2 Double Beds and 1 Single Bed. 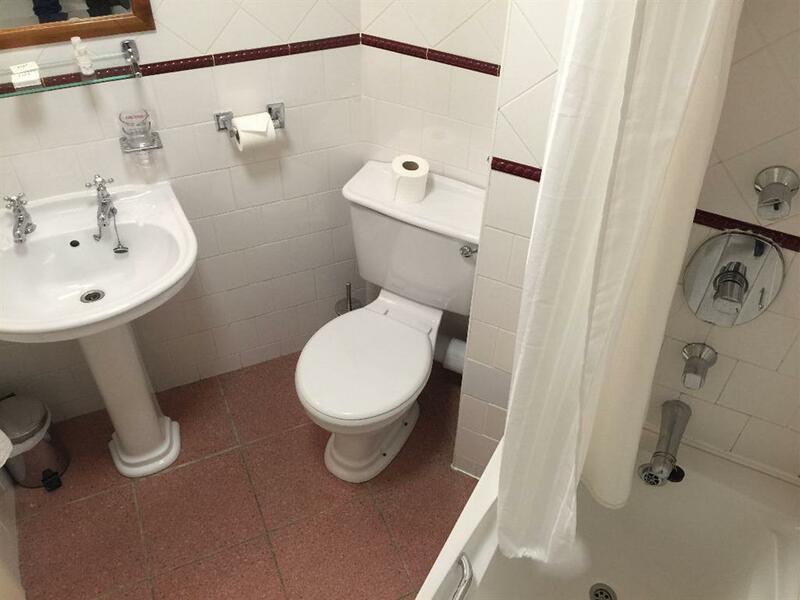 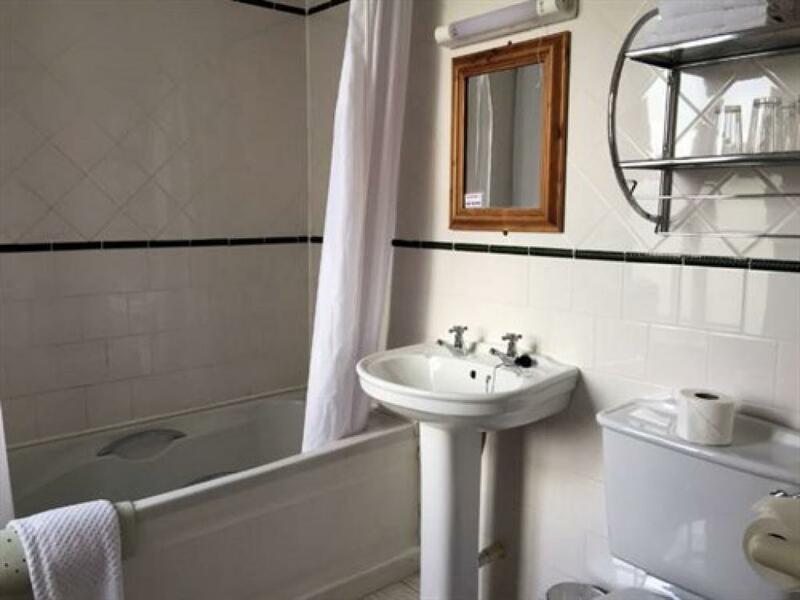 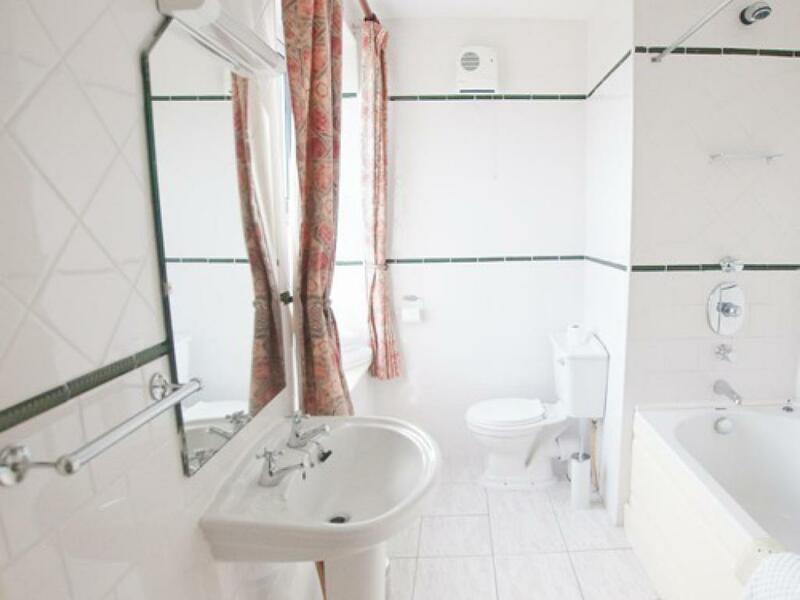 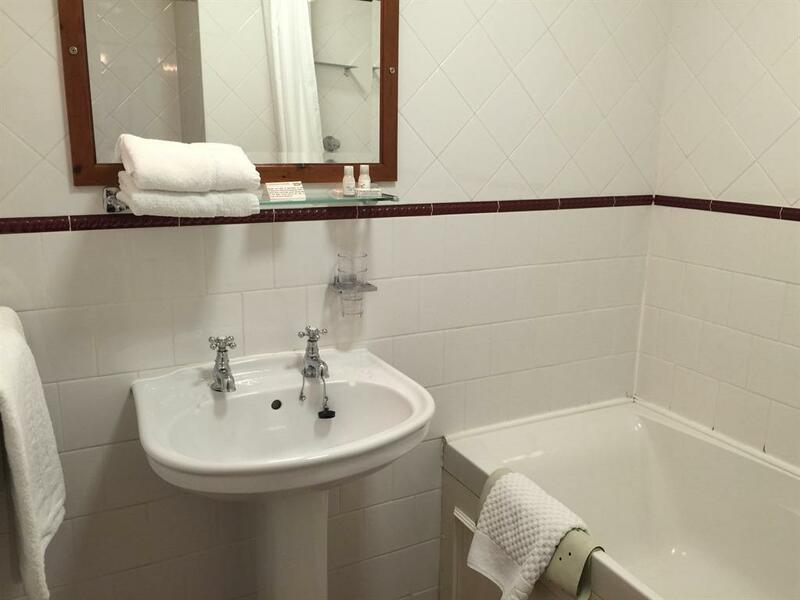 With small Kitchenette, Ensuite Bathroom, Iron, Ironing board and Tea and Coffee making facilities. 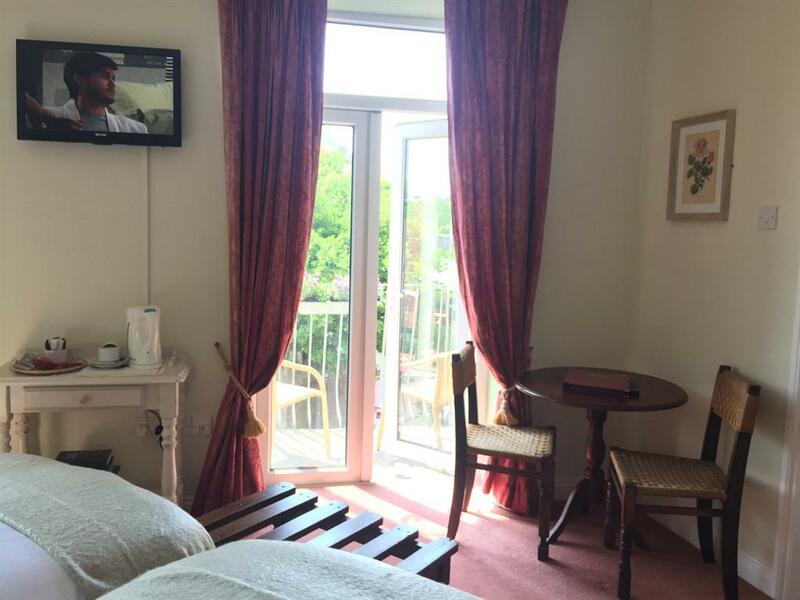 Small Family room consists of Two Double Beds, Small Kitchenette, Ensuite Bathroom, Iron, Ironing Board and Tea and Coffee making facilities. 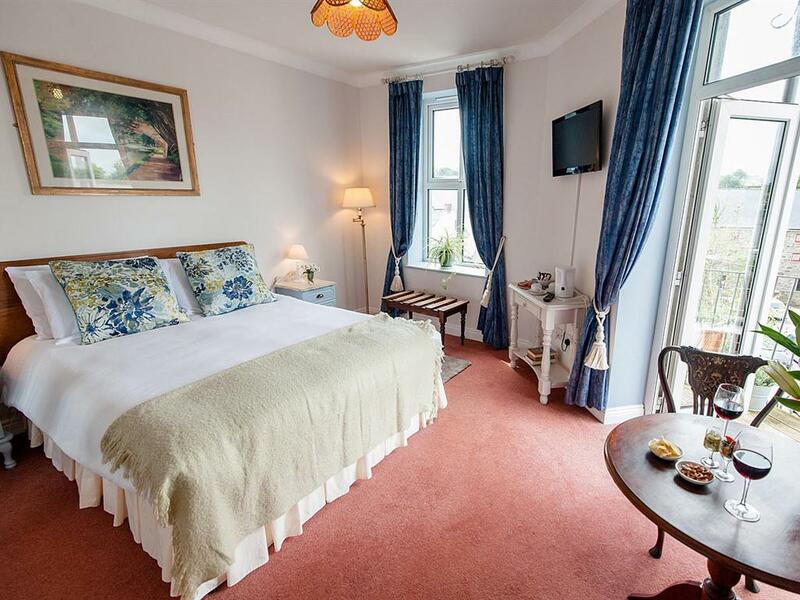 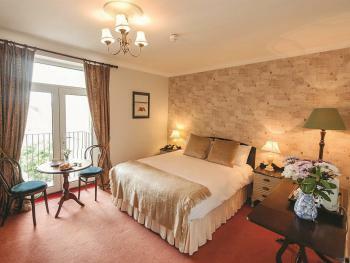 Our Classic Room has Tea and coffee making facilities along with a Balcony that faces to the rear of the Property. 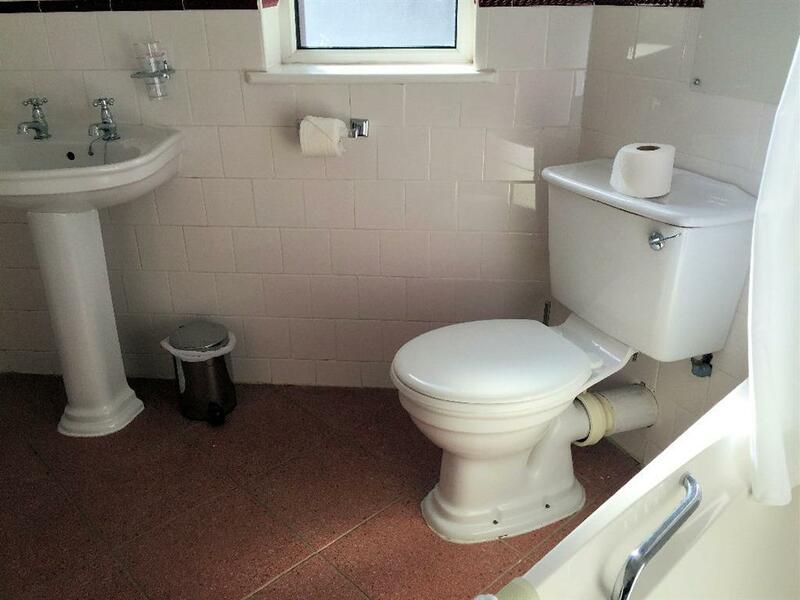 Air Conditioning and En Suite Bathroom with Shower.